The Long Haul Western SS by Patagonia. 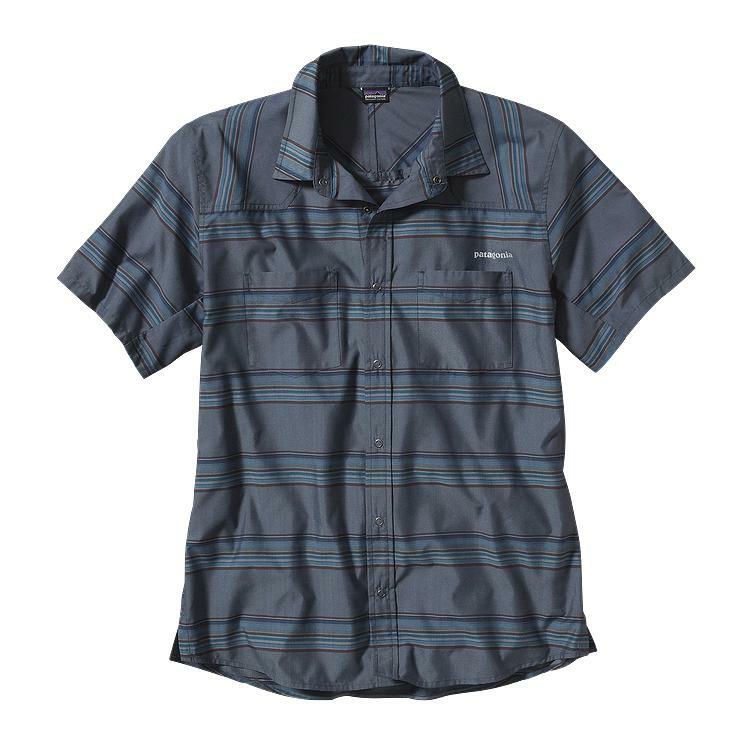 Patagonia took its most breathable, quick drying button down shirt and added more ventilation and Polygiene permanent odor control making this a great shirt from the office to the trails. 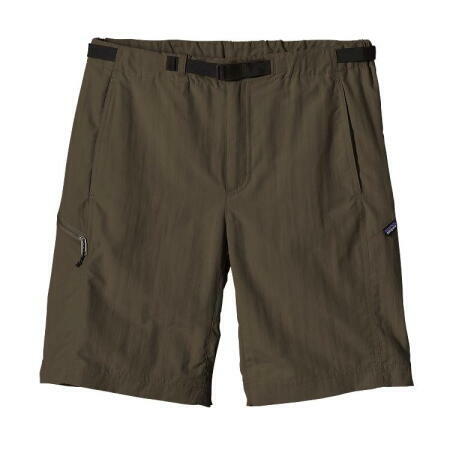 The Patagonia Gi III Shorts also by Patagonia. Wow, what's aren't these shorts. They are durable, lightweight material, have DWR (durable water repellant) and 50+ UPF. Not to mention having a built-in adjustable strap.